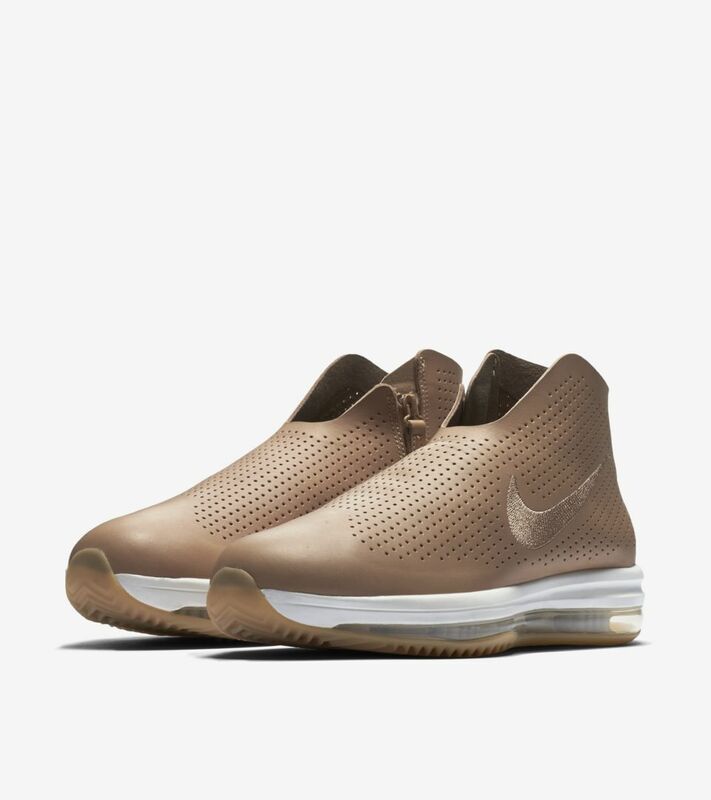 The Zoom Modairna ushers in the future of off-court fashion with a minimalist aesthetic and the advanced cushioning of Nike Zoom Air. 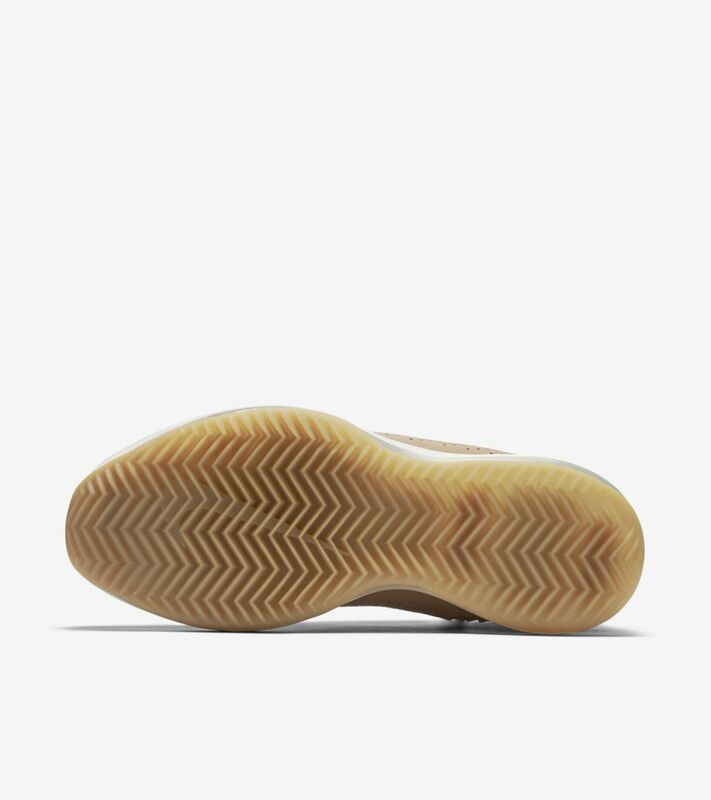 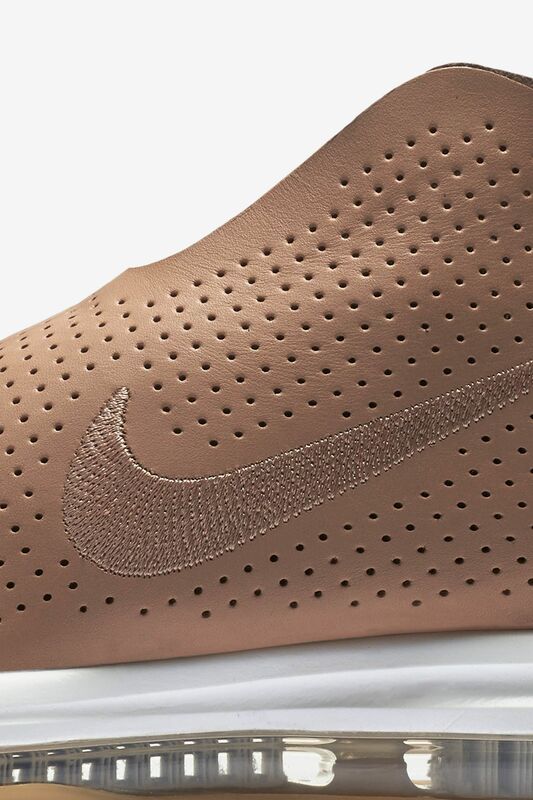 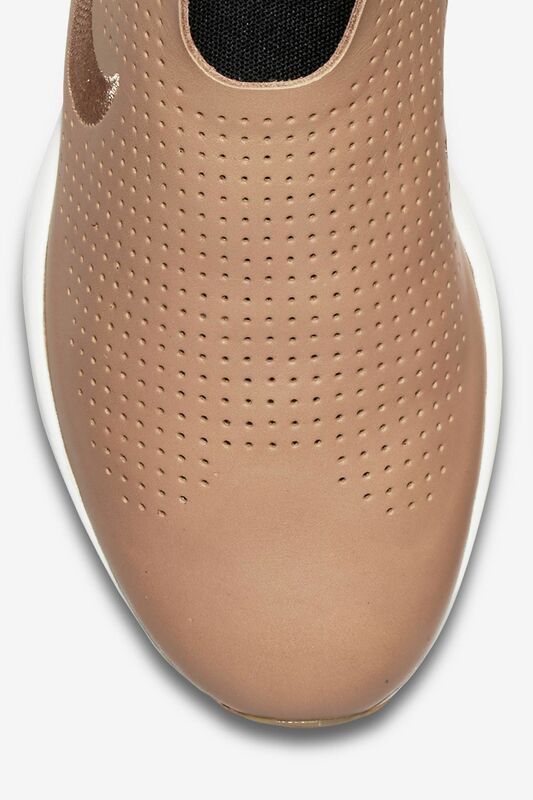 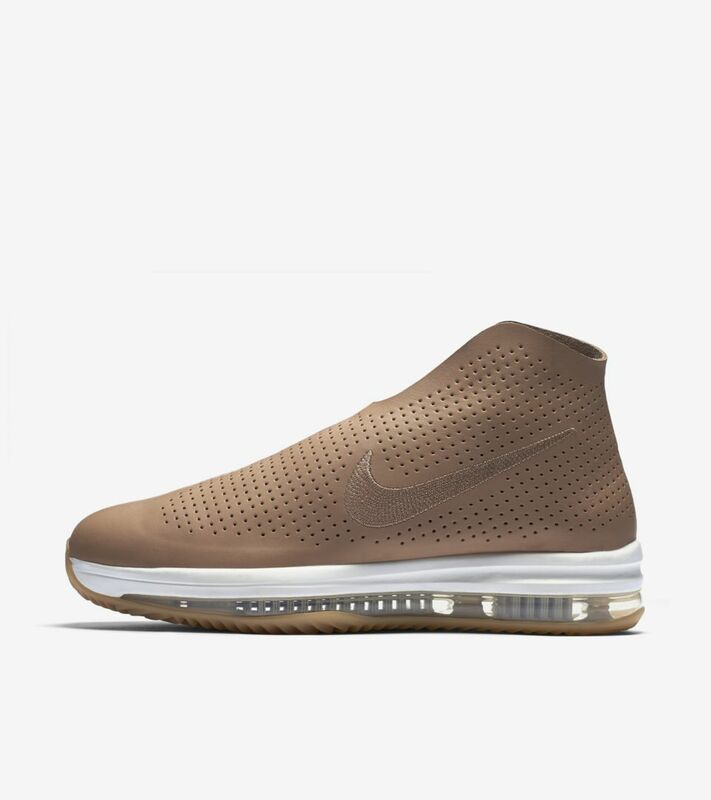 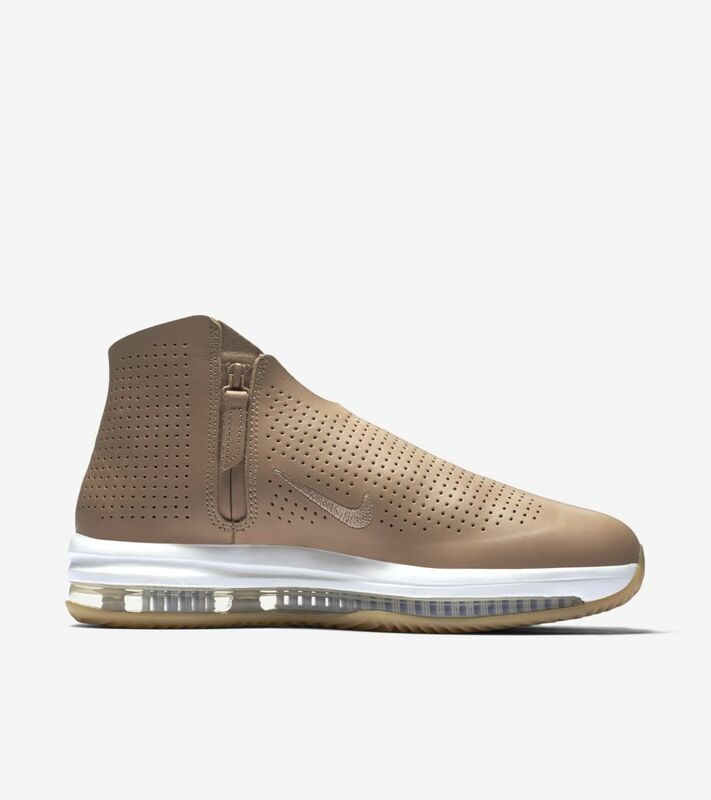 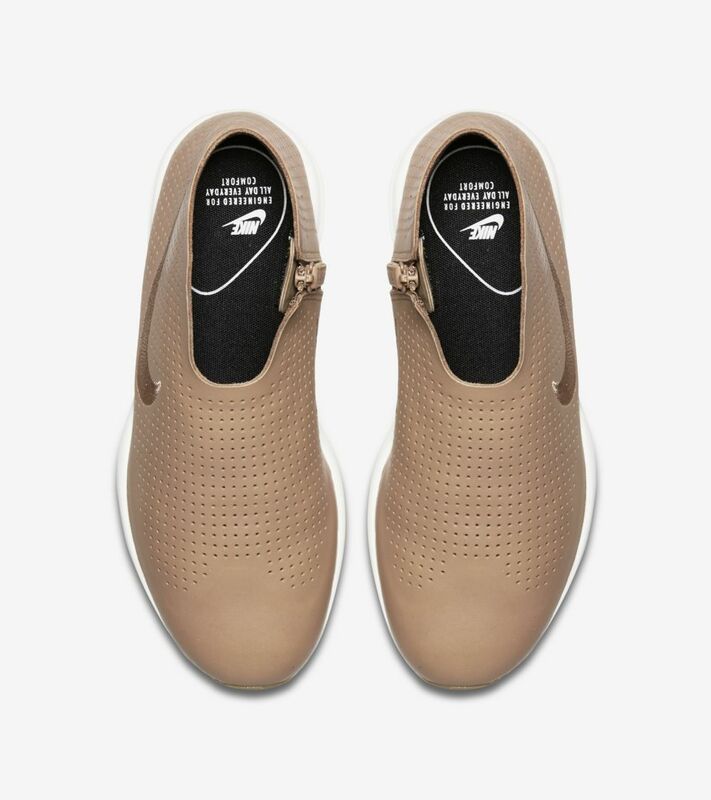 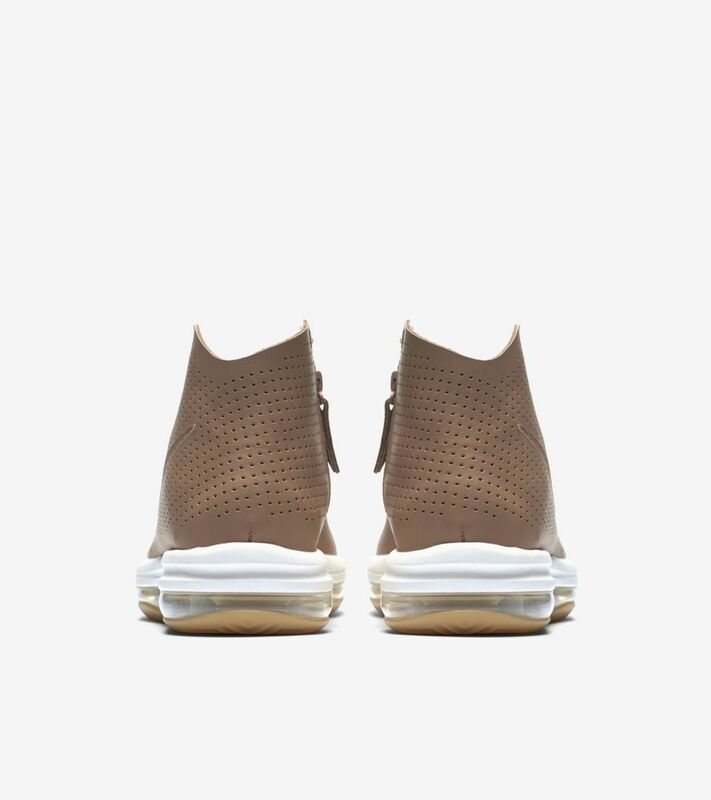 Inspired by classic Nike designs such as Air Zoom Flight The Glove, the Modairna offers a sleek and seamless look set in elegant perforated leather. 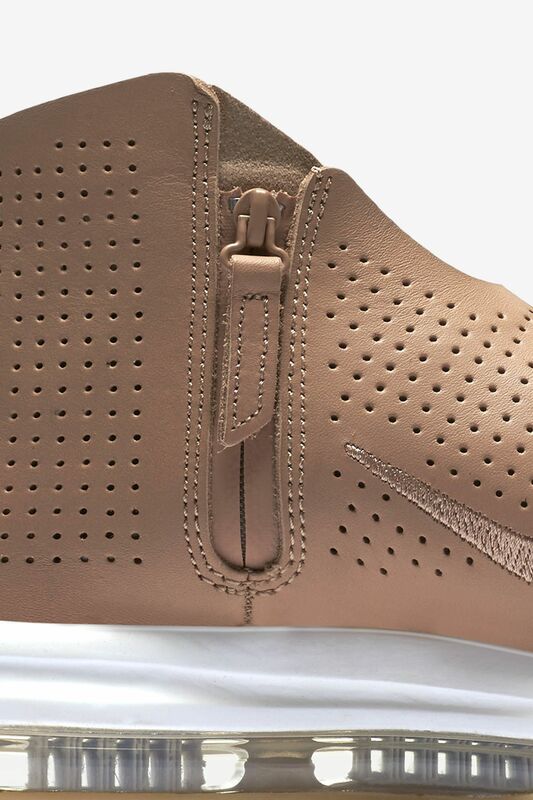 Subtle embroidery lends intricate detail to this vachetta tan colorway.